I want to know why you built the railroad. That is the innocent question Emily asks Collis Edmonds as she travels on his train to Sacramento. The simple answer: to make money; for greed and fame. Collis Edmonds is a known cad – he is arrogant, chauvinistic, and greedy – a drinker prone to gambling and womanizing. He has forced a railway through the heart of America for the pursuit of his own glory. But Emily has seen something else in him: a tenderness, a hurt. What happened to make Collis Edmonds the man he is today? And what has he lost that has made him so corrupt? 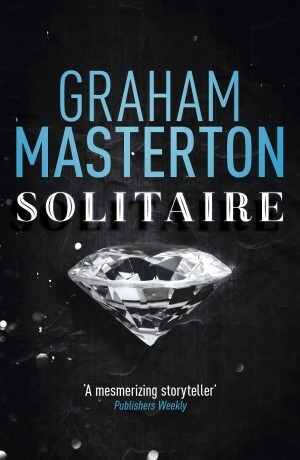 Based on the true story of Collis P. Huntington, best-selling author Graham Masterton takes his readers on this sweeping historical epic confronting the pain of loss and how low someone will sink for revenge. 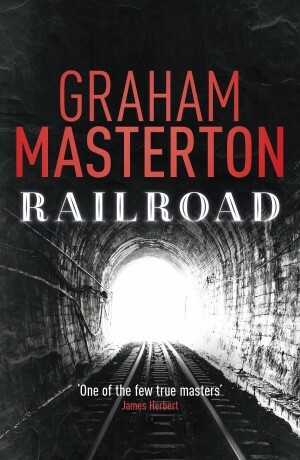 Railroad was originally published in 1981.